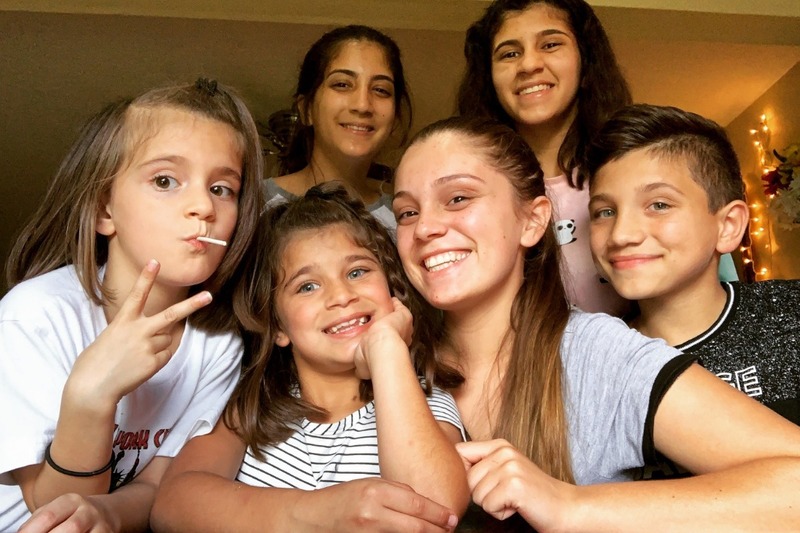 After both of her parents died just years apart, 20-year-old Samantha Rodriguez had to step into the enormous responsibility of raising her five younger siblings, who range in age from 7 to 15. The Orange County Sheriff's Office Aviation Unit "adopted" the Rodriguez kids in December and gave them a Christmas to remember. When the community heard about the family's loss, they stepped up in an amazing way and several anonymous donors came together and bought Samantha a car in April 2019. Receiving the car has changed their lives. But there is still a long road ahead for this family. Samantha works as a server at a restaurant, and would love to be able to someday put a down payment on a house for her and her siblings, take some college classes, and even save for the kids' education. We've created this gofundme account because so many generous people from across the country have reached out wanting to help. Your kindness, generosity and well wishes continue to be such a blessing to the Rodriguez kids. I can't express how grateful I am to every single person who has donated, or just sent their best wishes to my brother and sisters and me. When we met the Orange County Sheriff's Office Aviation Unit at Christmas, I never imagined that relationship would lead to these amazing blessings. I'm at a loss for words, but the kids and I will be forever grateful to all of you.